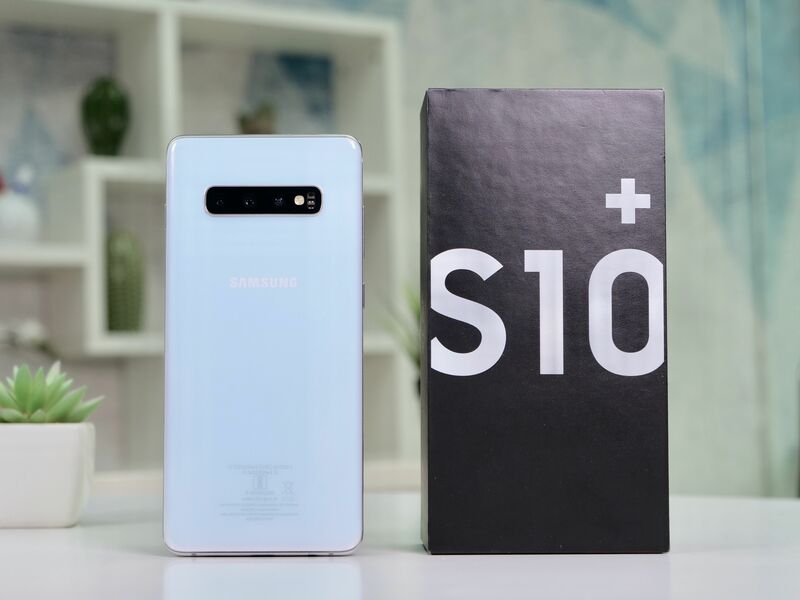 At the launch of its latest Galaxy S10 lineup, Samsung also unveiled a 5G variant of Galaxy S10, named Galaxy S10 5G. 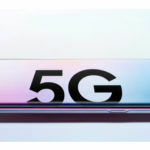 Now, as we know, 5G connectivity is still in a testing phase, and all the phones boasting 5G connectivity are yet to go full steam ahead when it comes to utilizing their 5G power. In South Korea though, SK Telecom has successfully tested the 5G networks and has accrued up to 2.7Gbps of data transfer speeds. 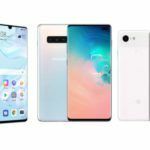 While the Galaxy S10 5G is yet to launch in South Korea, the results of 5G tests are in, let’s check them out. SK Telecom noted that it merged 1.5Gbps 5G transfer speed with 1.15Gbps 4G LTE speeds to attain 2.65Gbps speeds. The telco plans on increasing the 5G speed to 2.7Gbps in the first six months after the Galaxy S10 5G launch in the region. At such blazing speeds, 5G equipped smartphones should be able to download a movies file of up to 2GB in just 2 seconds. Although SK Telecom did not reveal the exact launch date of the Galaxy S10 5G in South Korea, it did confirm that all the 5G equipped devices will get the advantage of the boosted speed. 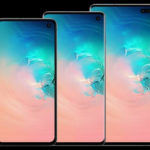 In South Korea, the Galaxy S10 is already on sale, and the Galaxy S10 5G will most likely debut by the end of March 2019. As for the commercial launch of 5G connectivity in the region, the South Korean government has put roadblocks citing failures in agreeing on a suitable price plan with telcos. The delay was also due to the prolonged launch of 5G-equipped handsets in the region. Back in February, reports stated that the Galaxy S10 5G would temporarily be a Verizon Wireless exclusive in the US. Samsung planned on extending it to other carriers gradually. The New York-based operator plans on making its 5G Ultra Wideband network available in over 30 cities in the US in the first half of 2019. 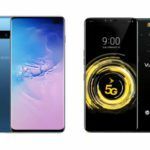 Verizon has three 5G-equipped devices to lead its 5G convoy including the Galaxy S10 5G, LG V50, and the Moto Z3. 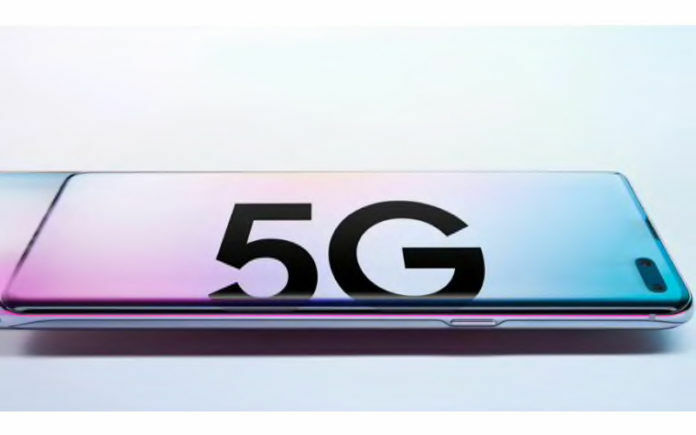 Supporting 5G (Sub-6GHz / mmWave 28GHz, 39GHz) connectivity on the Galaxy S10 5G, the phone is integrated with Qualcomm X50 5G modem. Samsung claims that the phone is capable of downloading a full season of a TV show within minutes, play games with heavy graphics without lags, and enable 4K video calls in real-time. The Galaxy S10 5G also boasts Snapdragon 855 processor in the global variant, clubbed with 8GB of RAM and 256GB of internal storage. 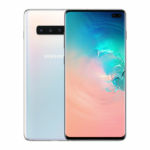 In comparison to other Galaxy S10 models, the 5G variant has a bigger 6.7-inch Quad-HD+ Curved Dynamic AMOLED display, and it also has a quad-camera setup on the rear.